Where's Art? with Annie Dugan: how much Tyvek® fits in a carry-on, anyway? 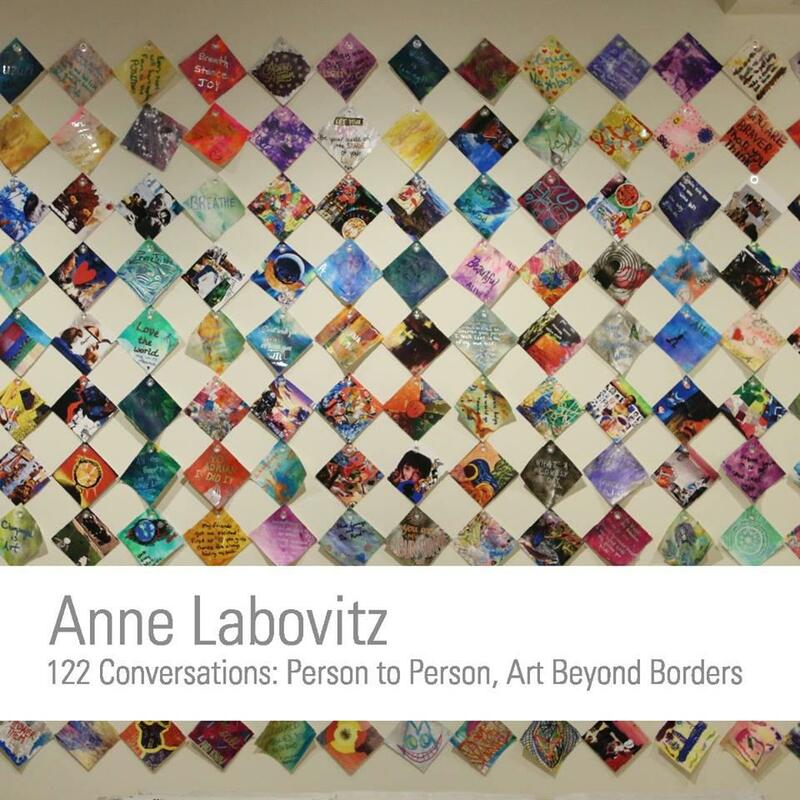 Anne Labovitz's 122 Conversations opens Thursday at the Tweed Museum of Art ... expect conversational elements that transform into visual elements, a performative element and a participatory element as well. 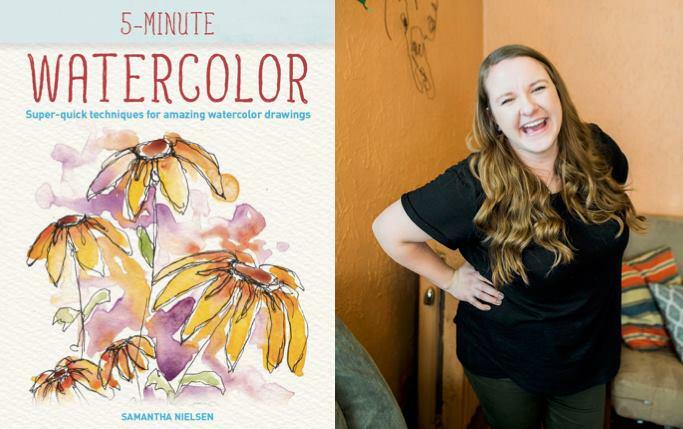 Samantha Nielsen says if you have five minutes (think waiting for pasta to boil or sitting on hold waiting for customer service) you can make art. Her event will be at the Zenith Bookstore on Sunday. 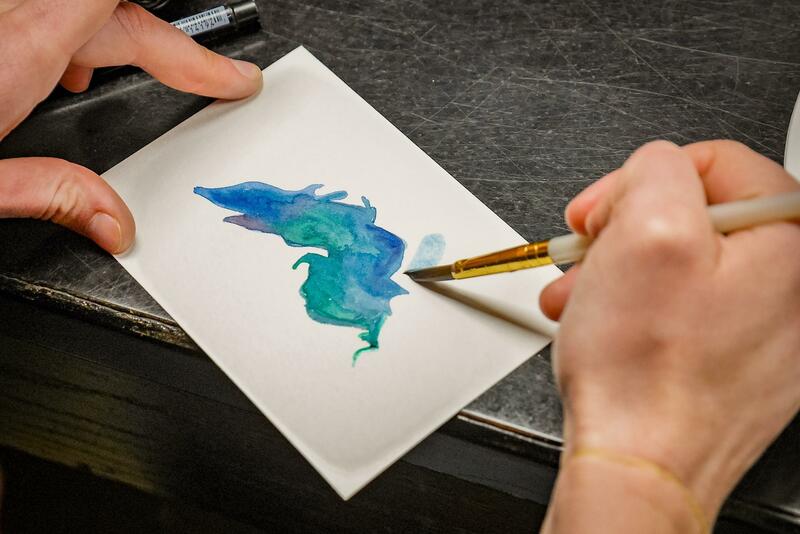 The Duluth Folk School experiments with wine pairings Friday night: this time, they're suggesting a nice watercolor. Watercolor and Wine gets underway at 7pm. Tonight (Monday), also at the Tweed, it's Greenlight New Music: Zeitgeist and No Exit New Music Ensemble beginning at 7:30pm. Jim Richardson's Ore Boats in Space: Cartoon Visions of Duluth, Minnesota is on display at the Red Herring through the end of November. The Prøve Collective's Meat* & Greet on Thursday whets your appetite for the Ron Campbell Pop Up Friday, Saturday, and Sunday.